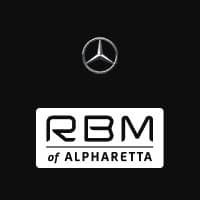 The 2015 Mercedes-Benz GLK, now available at RBM of Alpharetta, is a compact, five-passenger crossover SUV, solidly built with impeccable quality. It proves powerful yet luxurious, tough enough for off-road vacations while maintaining utter style. Take a moment to explore what it has to offer before heading to the dealership, located at 345 McFarland Dr. in Alpharetta, GA. Sporting a powerful 3.5L V6 engine, the introductory 2015 Mercedes-Benz GLK 350 model produces 302 hp and 273 lb-ft of torque when paired to the standard seven-speed automatic transmission. You’ll have your choice of standard rear-wheel drive system or 4MATIC® all-wheel drive. 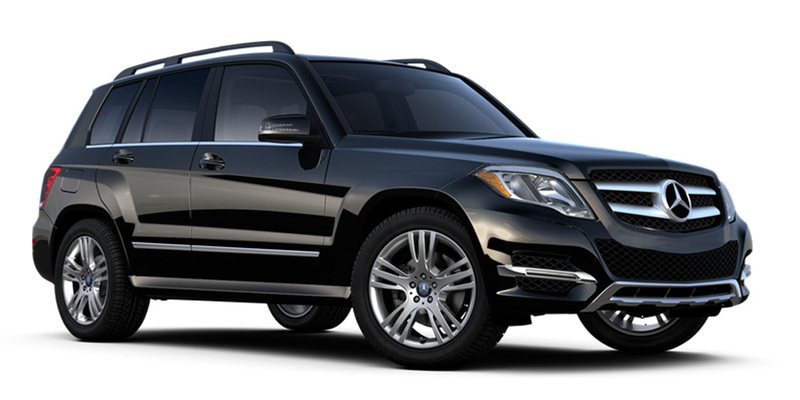 When properly equipped, the GLK 350 can tow 3500 pounds. Equipment-wise, you’ll get standard features like power front seats with lumbar adjustment, premium vinyl upholstery, and dual-zone automatic climate control. Electronics include a six-speaker sound system with Bluetooth® connectivity, the COMAND® system with a 5.8-inch screen, and mbrace®2TM emergency communications. 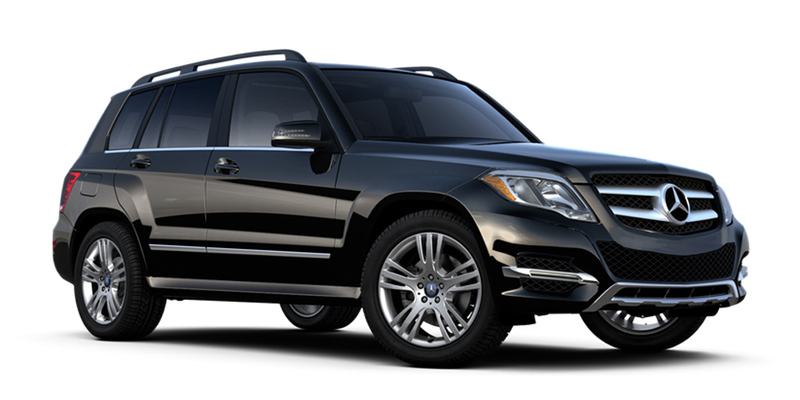 The 2015 Mercedes-Benz GLK 250 BlueTEC® runs on a 2.1L turbocharged four-cylinder diesel engine that generates 200 hp and a whopping 369 lb-ft of torque. It can accelerate to 60 mph in just 8.2 seconds, and gets an impressive 33 highway mpg, surprising fuel efficiency for a vehicle in this class. On both trims models, you can add the Premium 1 package for a power liftgate, a panoramic sunroof, and satellite radio. Opt for the Leather package to get leather upholstery, seat memory, and lumbar adjustment with improved head restraints. The Multimedia package incorporates a navigation system with real-time traffic and weather reports on a 7-inch display, plus a rearview camera for safety. Other packages boast features like exterior and ambient lighting, larger and uniquely styled wheels, and additional styling elements, and stand-alone options include keyless ignition and entry, an automated parking system, and a backseat entertainment system.